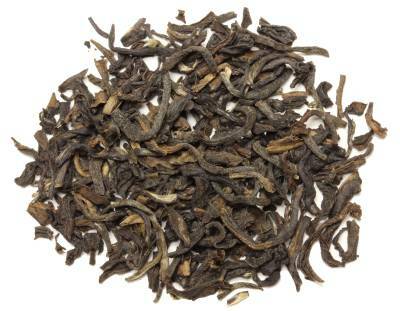 This tea was grown at very high altitudes in the Darjeeling region of India. This tea was grown in relatively cool weather to prevent the tea bushes from growing too quickly. As a result, the production of this tea is limited. This tea was thoroughly scrutinized to ensure the highest of quality. This tea was decaffeinated using the naturally occurring CO2 circulation process in which no chemicals were used. 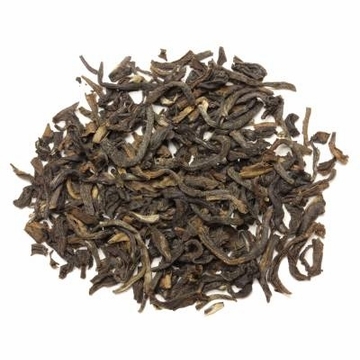 This Darjeeling has a bold flavor and the fragrance of muscatel grapes. Free shipping with purchase over $60. • Try our Indian Tea Sampler. A Great Value! I would not believe this is decaf! Great depth of flavor. I highly recommend it. A very, very good decaf version of Darjeeling! I could not even tell the difference between the regular Darjeeling or the decaf version of which was a wonderful surprise. Enjoying Tea is THE Best! I have looked all over for a decaf Darjeeling and didn't have much luck. I did find one from another company, but it had a chemical taste. The EnjoyingTea.com decaf Darjeeling is delicious and I drink it everyday. Also, their Vanilla Rooibos is yummy too. I recently gave up caffeine, but still wanted a full bodied cup of tea that wasn't herbal or green. I have tried other decaf Darjeeling teas before and wasn't impressed. Not only is it very hard to find decaf Darjeeling, it usually has a chemical taste. I am very happy to have found this tea. it is so delicious and so satisfying. My tea was sent to me as promised and I love the tea. 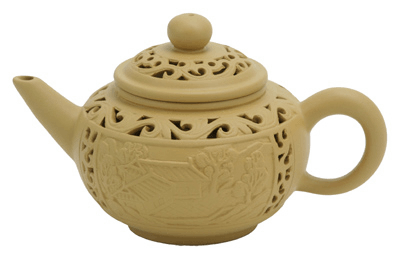 I had a very difficult time finding decaf darjeeling tea locally so when I found it online I was thrilled. My experience from ordering to delivery was complete and a positive one. And living in Florida I made it as iced tea and it is very refreshing. This was not one of my favorites but my husband loves it. We would definitely purchase it again. It is so wonderful to be able to find quality loose decaf teas. 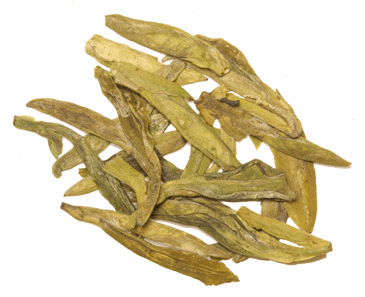 This tea is delicately flavored and blends well with flower additives.